Tricia is responsible for the coordination of all aspects of patient care and she handles surgery and staff scheduling and manages Dr. Brucker’s practice. She provides our patients with pre-operative and post-operative information to help guide them in making an excellent, educated decision. It is very important to Tricia that each patient’s questions, needs, and concerns are fully addressed. Tricia has 15 years experience working in the fields of plastic surgery and dermatology and has been working with Dr. Brucker since 2002. 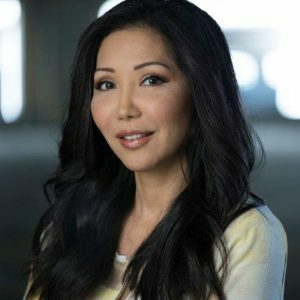 Sumi Kim is one of San Diego’s premier Cosmetic Injectors and Skin Specialists. She is a Registered Nurse with over 20 years of experience and has specialized in the field of Aesthetics for over 10 years. Sumi received her Bachelor’s Degree in Nursing from Loma Linda University and her Master of Science in Nursing from UCLA. 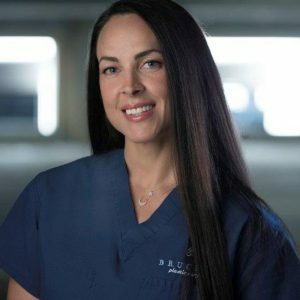 She is a known leader in medical aesthetics, and has worked alongside Dr. Brucker demonstrating skillful and artful injection techniques. 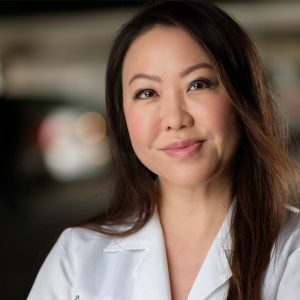 Her love of the arts paired with her broad clinical and scientific knowledge is the perfect balance in presenting patients with individualized treatment plans that provide beautiful and natural-looking results. 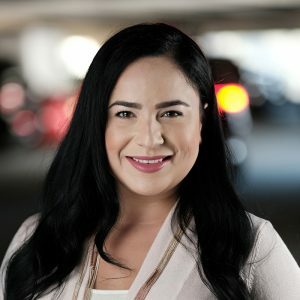 Giselle is our Front Office Coordinators and the cheerful voice you hear when calling our practice. She is experienced in the medical field and will be sure to direct your questions to the appropriate person in the office. Giselle can be counted on to make you feel comfortable and answer any questions you may have. Alexandra is our second cheerful voice you hear answering the phone. Her experience in the medical field will be relied on to help you find answers to your questions. Alexandra is here to cheer you on during your recovery and will always be happy to help any way she can. Jenn assists Dr. Brucker with individualized patient care throughout the surgical experience. She educates our patients at the pre-operative visit, assists Dr. Brucker during surgery, and cares for patients post-operatively. 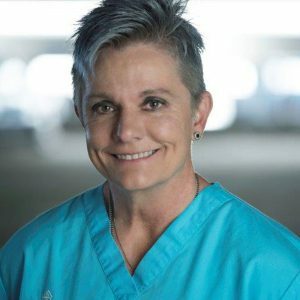 She has an extensive background in Critical Care and PACU nursing and is ACLS certified. 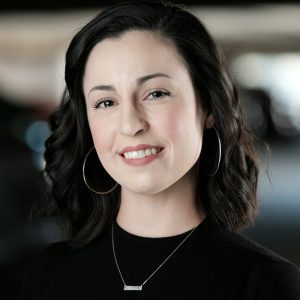 Jenn strives to make your surgical experience the best it can be. Jacqueline is our surgical technician. She assists Dr. Brucker during surgery and maintains a sterile environment. Along with the rest of our staff, she is dedicated to excellence and safety in patient care.